There are two ways to do it: by a backup file wallet.dat and by a private key. 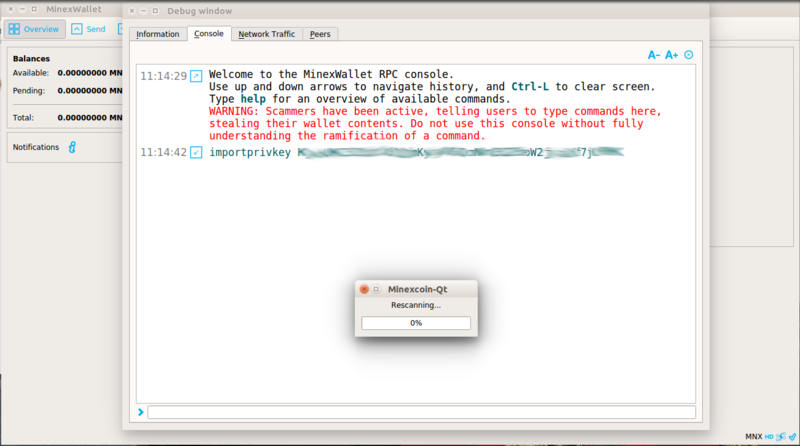 For the first one you basically need only to copy the file and save it in a safe place, and for the second one you will need to enter some commands in the Console inside your wallet. However, private key will help you to restore your coins even if you do not have a wallet.dat saved. So we would recommend to process both options for better security of your wallet and the coins. 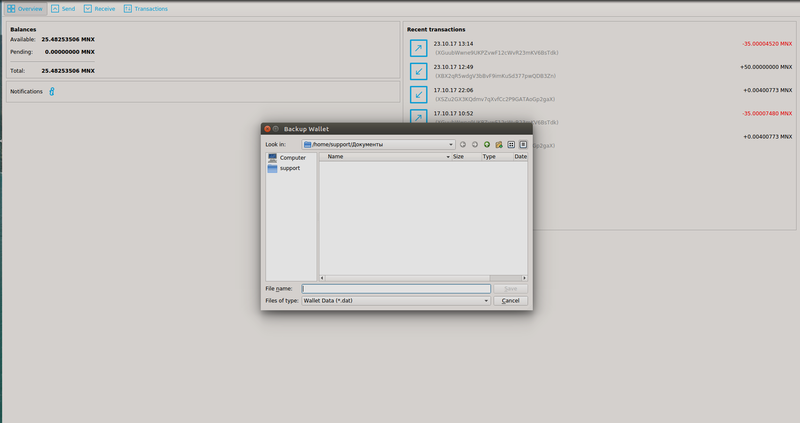 Main backup file for the wallet is called wallet.dat. It is created automatically once you download, install and open the wallet for the first time - you then have one unlabeled address generated by the wallet by default. However you can create another copy of your backup file for additional security. This file can be saved at any location you feel to be safe. We highly recommend saving it at outside the computer, USB, for example. 2. Choose Back up Wallet. 3. Choose folder to save the backup to. We strongly recommend to save backup file to a safe location, for example, USB. You can also copy the file from the wallet system folder to some safe location, for example, to USB. 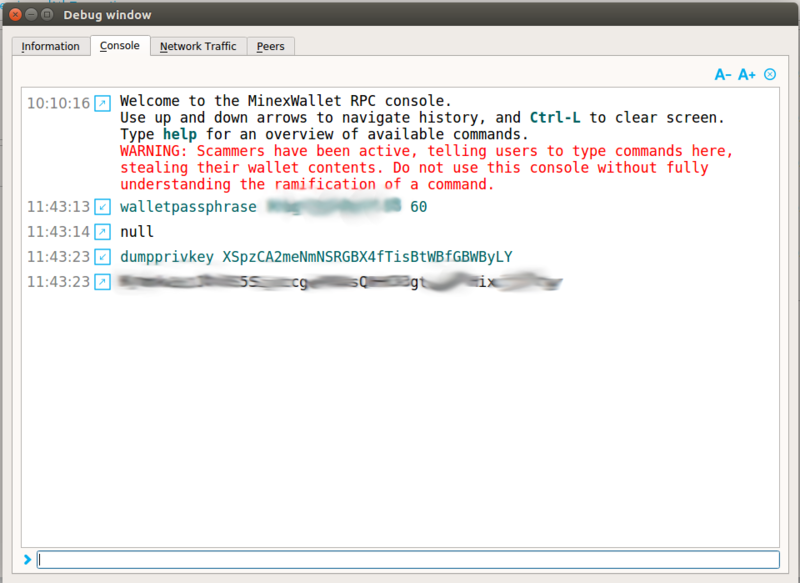 NOTE: Please do not rename wallet.dat file, otherwise the wallet would not see the balance. We strongly recommend you to save your private key in text document outside computer, at a USB, for example, or, even better, handwritten in a safe place. NOTE: If your wallet is encrypted, you will need to unlock it first by entering the passphrase and the time you want to unlock it for. 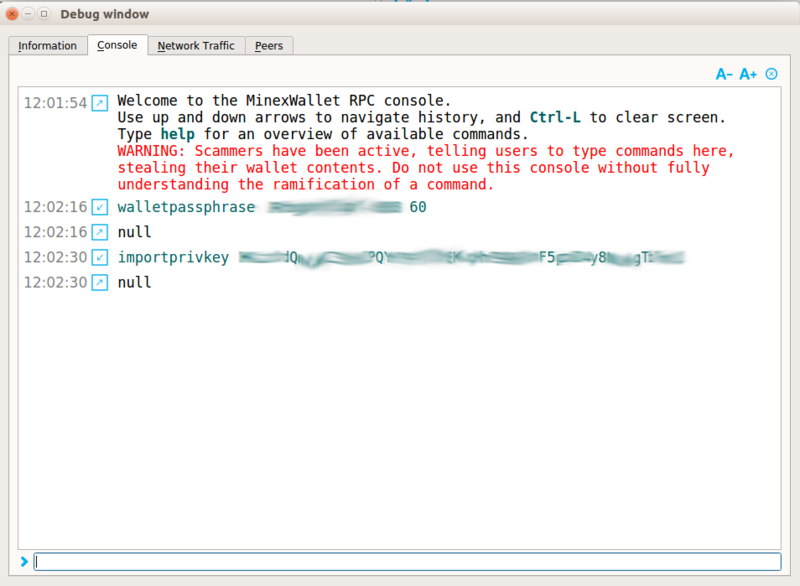 If you entered the command correctly, you will see the wallet’s response “ null” and will be granted access for work. How do I recover the wallet? Since we have two options to backup the wallet, we also have two options of recovering it accordingly. NOTE : If your wallet is encrypted, you will need to unlock it first by entering the passphrase and the time you want to unlock it for.